Stone Arch Books, 9781496537997, 160pp. 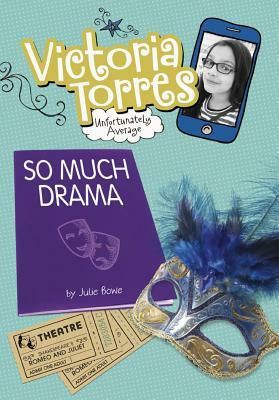 Victoria Torres dreams of being cast as Juliet in her class's production of Shakespeare's Romeo and Juliet. So imagine her disappointment when she's cast as Friar Laurence, a bald old man But Vicka knows that the way to shine in any role is to do your best. But will her best be enough to stop another disappointed cast member from completely sabotaging the big performance? The class play is turning to far more drama than even Shakespeare could have imagined.